According to ASFA (Association of Superannuation Funds of Australia) in 2013, the annual net income required by a couple for a comfortable retirement is $57,665, assuming they own their own home. 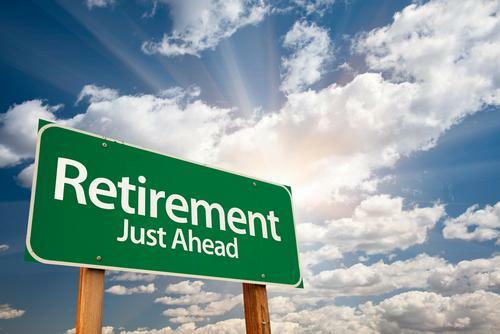 This means that you will need at least $850,000 by the age of 65 in order to happily live until around age 87, after which your money will likely run out, assuming a 7% return each year and indexation of 3% on the income. For a single person, the required annual income for a comfortable retirement is estimated to be $42,158. For those relying solely on the Aged pension for their retirement, a couple will currently receive only $29,463 a year, whereas an individual would receive $19,544 (as at January 2014). There is obviously quite a difference between the Aged pension and the income level required for a comfortable retirement. Based on ABS statistics in 2012, the life expectancy for the average male in Australia is 79.9 years of age, while the average female is expected to live until the age of 84.3. This essentially means that most people in Australia will live well past the current retirement age of 65, which is why it’s vitally important to plan ahead for your retirement nest egg. Not having a financial plan in place for your retirement is like driving a car without a roadmap – you would struggle to ever reach your destination. If you need assistance with planning for your retirement, or to see if you’re on track with your current strategy, please contact Altura Financial Planning on (02) 8776 0104 for an obligation-free appointment. We can help you build a financial roadmap for your future.